Great movies come in all different shapes and sizes. They always have. However, with the boom of independent cinema, VOD, and countless streaming platforms, there’s an overwhelming surfeit of options. An embarrassment of riches. Riches that, if not unearthed, may otherwise go unrecognized. 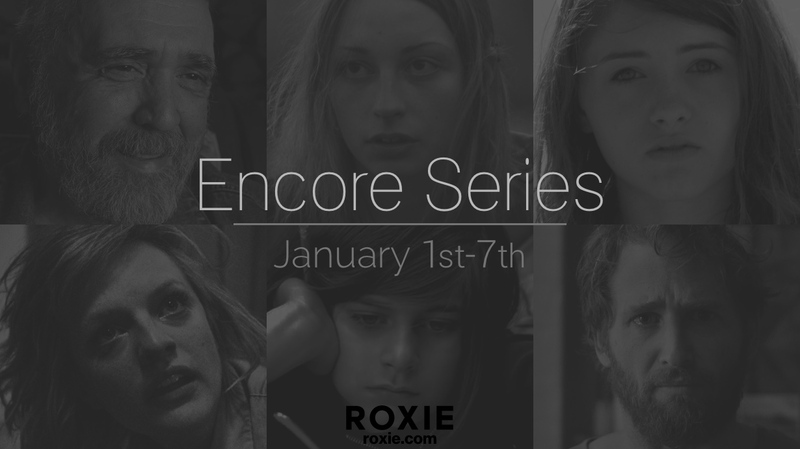 With that in mind, our Encore series aims to shed light on feature films that did not receive a fair shake (or any shake) in San Francisco. Save for two movies in this program, these are moving images that never received theatrical distribution in the Bay Area. To make a film and not have it projected onto the silver screen is some kind of cinematic crime — crimes we’re hoping to rectify throughout the next week, as each of these subversive and singular achievements receive two screenings at the Roxie Theater. 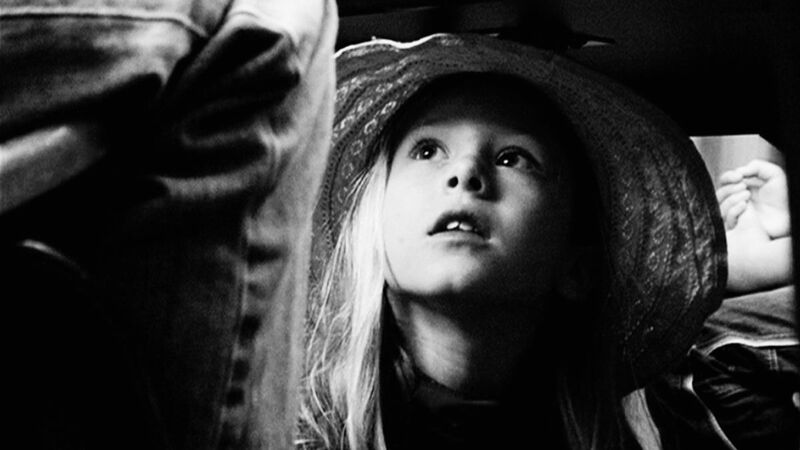 Come for the movie, stay for the Skype Q&A with each filmmaker highlighted in this week-long program. We hope to see you at the movies. Call Me Lucky is the inspiring, triumphant and wickedly funny portrait of one of comedy’s most enigmatic and important figures: Barry Crimmins. The beer-swilling, politically outspoken and whip-smart comic whose efforts in the 70s and 80s fostered the talents of the next generation of standup comedians. But beneath Crimmins’ gruff, hard-drinking, curmudgeonly persona lay an undercurrent of rage stemming from his long-suppressed and horrific abuse as a child – a rage that eventually found its way out of the comedy clubs and television shows and into the political arena. 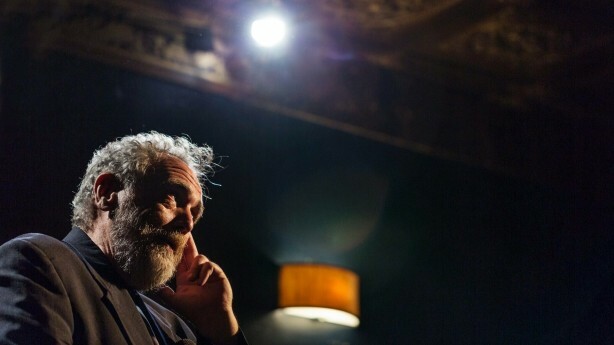 Directed by Bobcat Goldthwait, Call Me Luckybravely tells Crimmins’ incredible story of transformation from a rage-fueled funnyman into an acclaimed proponent of justice who personified the healing power of comedy. Directed by Bobcat Goldthwait, 106 min, USA. For anyone who’s ever loathed and loved a sibling in equal measure, THE MEND is the wonderfully strange and acidic debut comedy from writer / director John Magary. 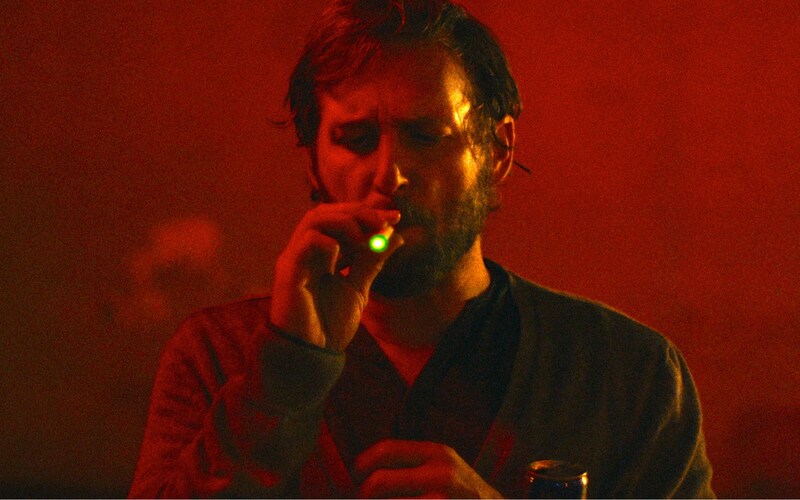 Shot through with the wicked humor and anarchy of Bruce Robinson’s WITHNAIL & I and Mike Leigh’s NAKED, The Mend follows a mismatched yin-yang pair of NYC brothers, loose cannon Mat (Josh Lucas in a career-best performance) and put-upon Alan (Stephen Plunkett) as they stagger dimly towards some understanding of love, women, masculinity and what it truly means to be a brother. Featuring a gorgeous, minimalist score by Michi Wiancko & Judd Greenstein and beautiful, fluid cinematography by Chris Teague (OBVIOUS CHILD), the film unfolds as three stylistically distinct but interwoven acts, each with its own mesmerizing rhythm. With superb supporting performances by Mickey Sumner (FRANCES HA) and Lucy Owen as the brothers’ sharp-tongued girlfriends. Directed by John Magary, 111 min, USA.